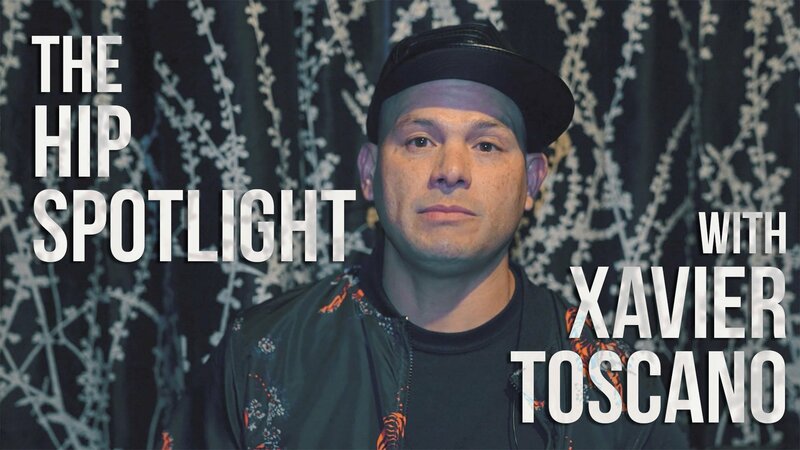 All the way from the Bay Area, Xavier Toscano is a pop prince that stands apart from the pack. He’s got a true love for Top 40 music (both on the radio and in videos), and believes that pop music is the soundtrack to our lives. Oh, and in case that’s not enough for you – his latest video, “Never Wanna Leave”, shows he can dance, too! The HIP team recently met up with Toscano at the Music California Video Awards at San Francisco’s Neck of the Woods to film this HIP Spotlight interview. In the interview, he talks about the making of “Never Wanna Leave”, the team he worked with for the video, and what might be coming up next! Watch the HIP Spotlight with Xavier Toscano, as well as the “Runaway”, “Apologies Wasted”, and “Never Wanna Leave” music videos, below! Be sure to keep up with Xavier Toscano on Facebook, Twitter, Instagram, and his website!